A fabulous festive holiday to New Zealand and featuring a Milford Sound Overnight Cruise departing on Christmas Day. 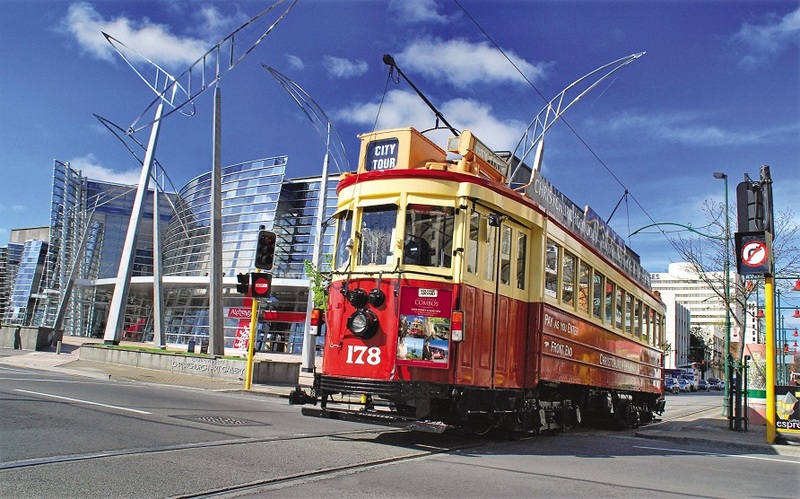 Today visit the International Antarctic Centre, followed by a Christchurch city tour and time to journey on board the Christchurch Tram. This evening is free to explore the local cuisine. Today is a free day for you to explore Queenstown. 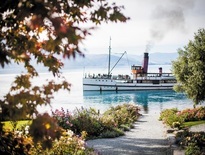 This evening board the vintage steamship TSS Earnslaw and cruise to Walter Peak Station. 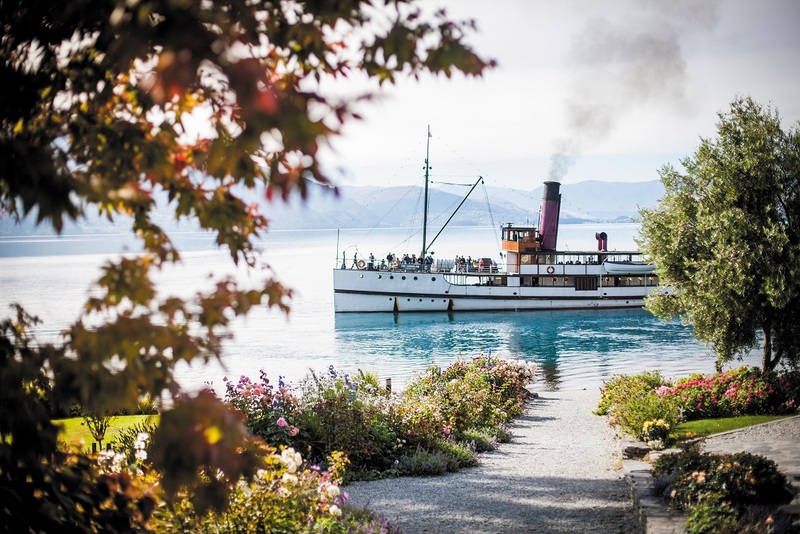 Sit back, relax and enjoy a gourmet barbecue dinner followed by a short farm tour before reboarding the TSS Earnslaw for the return cruise. 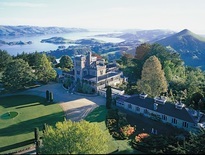 Travel to Larnach Castle for a guided tour followed by a delicious Devonshire Tea. 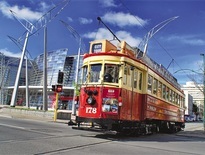 Return to the city for an city tour and time at leisure. Tonight a Scottish evening will be presented comprising of bagpipes, great food, Haggis Ceremony and gift.